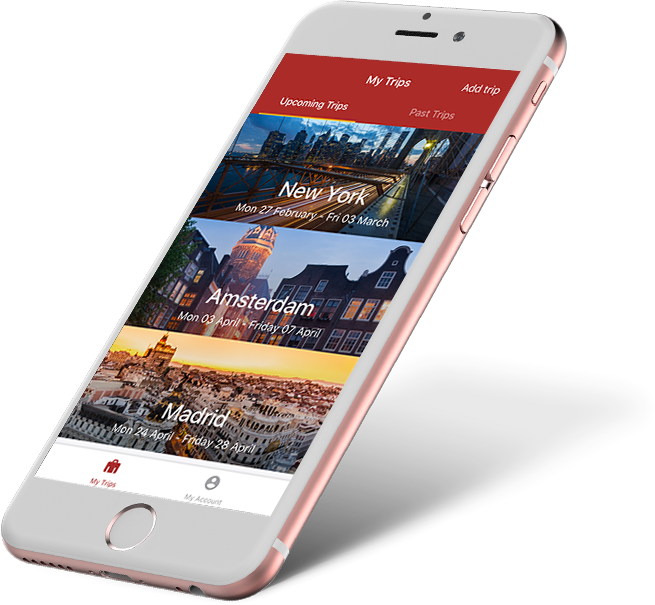 Introducing our travel app which will provide advanced mobile travel capabilities such as flexible itinerary management, real-time communications, the duty of care and day of travel assistance. 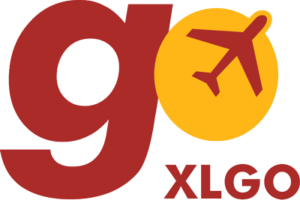 The app, called XLGO, is available for free download on android and apple cellphone platforms that will allow our travellers to have all their travel information at their fingertips. 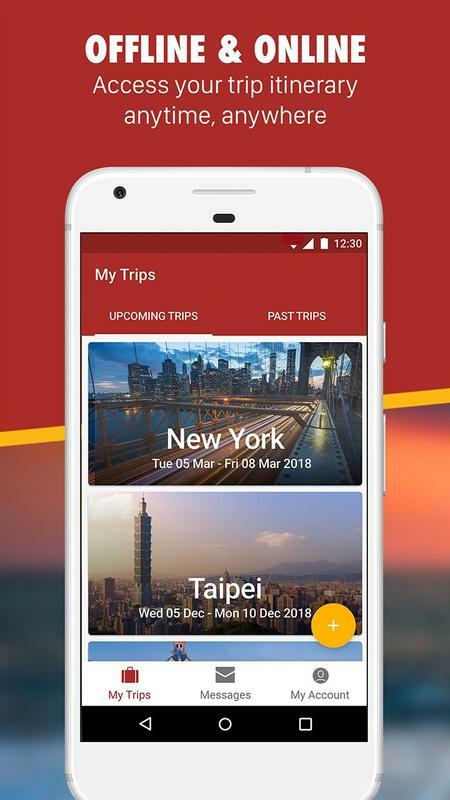 Organised trip segments enabling travellers to easily navigate their entire itinerary and have all of the necessary information at their fingertips. 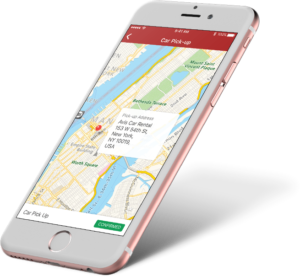 Reduce the reliance on emails and printed documentation with easy access to your trip information from the palm of your hand. With the press of a button, travellers will be connected directly to a support agent. 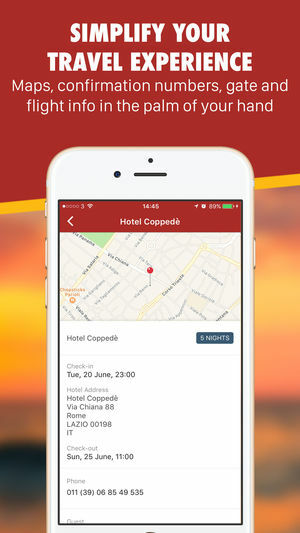 Travellers can merge two separate trips so that they show under one trip inside the app. 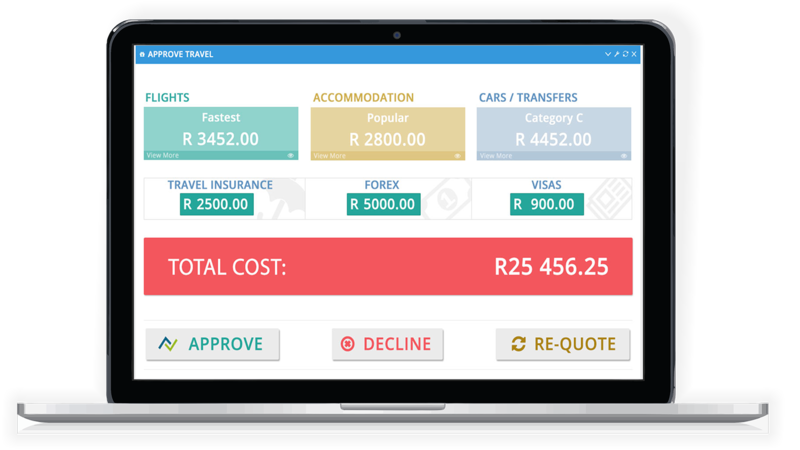 Travellers can now add their cruise or transfer details to their bookings. 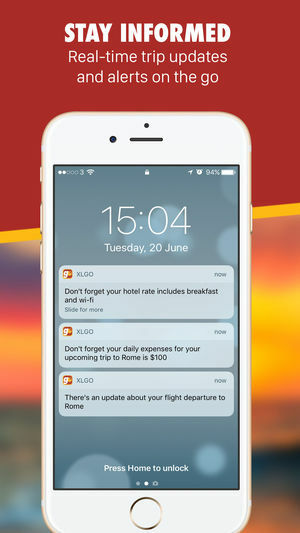 Travellers can have all of their itinerary data synced inside their device calendar. 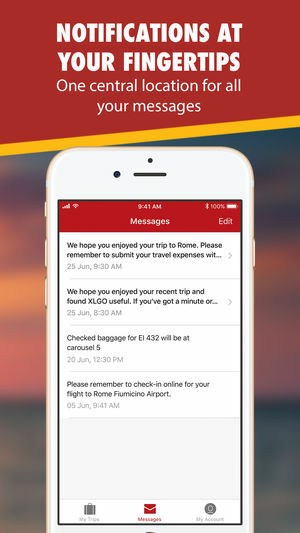 More airlines are supported by our airline check-in feature meaning that we can link out to more airline check-in. We offer better imagery to the Traveller for their destinations. Technology that has been designed to suit your needs. Mobility is a reality of today’s business environment. Look around and you’ll see people working on smartphones and tablets at coffee shops, on trains, planes and yes, even at their kids’ soccer games. We are proud to introduce our online solution powered by APPROVER. 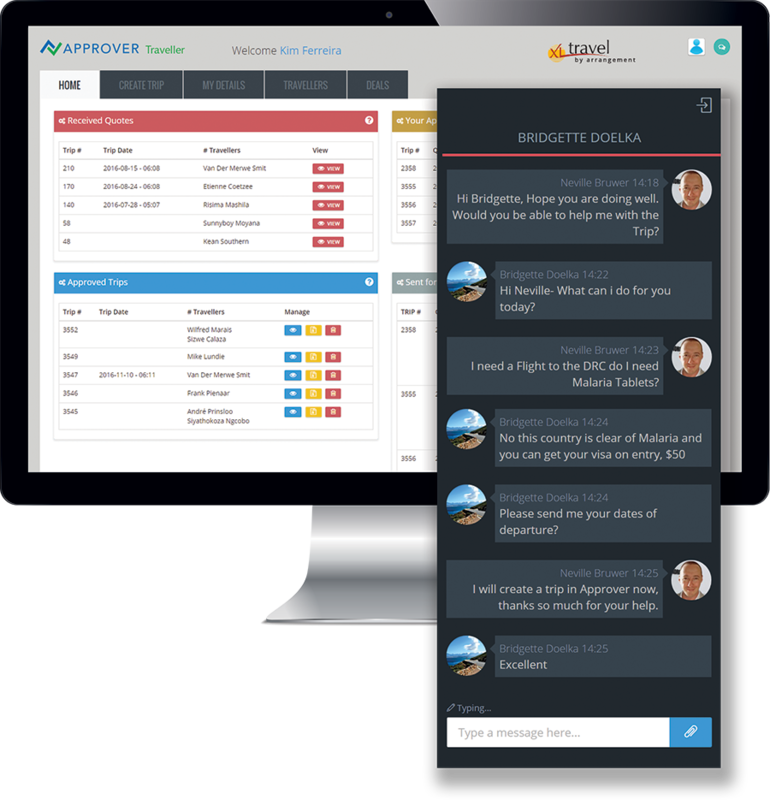 The APPROVER platform is a hybrid technology, supplying the best of both worlds, people based service with automation. APPROVER highlights the power of real-time reporting as well as cost centre allocation with full transparency. APPROVER was borne out of the restrictions of conventional OBTs as well companies looking for a supported booking process. We will work closely with the staff of the MQA Travel Unit to manage the APPROVER platform should you require this new innovation only provided by Travel by Arrangement. Request a technology demo today.